Fnatic found a win, but how much will that help their place in our power rankings? After three weeks of play in the LEC, we’re finally seeing some separation between the good and bad teams. G2 Esports continues to play like they’re the best team and they know it. But right behind them are two playoff teams from last summer in Schalke 04 and Vitality. G2 will have a big test upcoming in week four when they face Vitality and Fnatic. 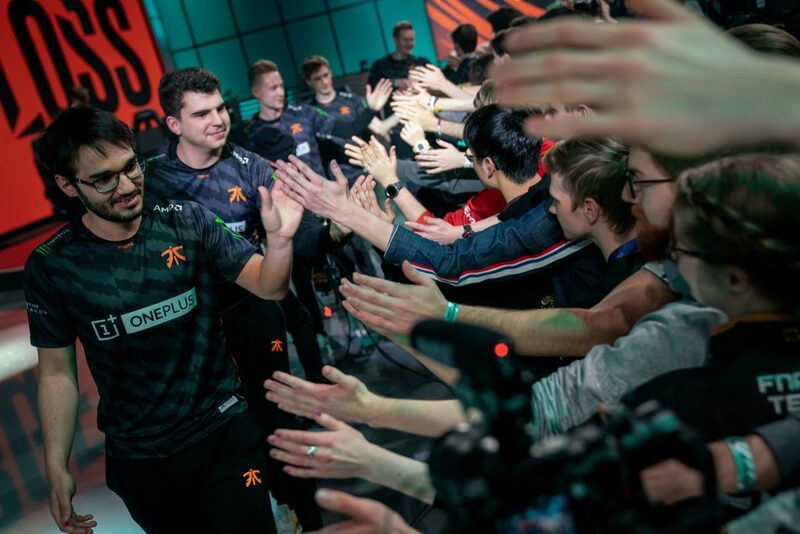 Fnatic haven’t looked sharp all split, but they did finally pick up a win last week against bottom-feeding Rogue before losing again to Misfits. How much did their 1-1 arrest their fall down the power rankings? Fnatic got out of the basement, but they didn’t make it far. The only one of these teams that really has no shot is Rogue. With changes coming to mid lane and the possible rise of mages there, things might actually get worse for them. Our voters disagreed on the relative strength of Excel and Rogue. SK went 0-2 last week, but Excel have only one quality win on their resume. Excel jungler Marc “Caedrel” Lamont won a few games with H2k last year by somehow convincing his opponents to throw, and he seems to have brought that luck to Excel. That’s not a reliable strategy though—H2k were still the worse teams in the league. Fnatic managed to climb out of ninth, but they still showed a bunch of issues and have a long way to climb if they want to be considered contenders again. Barring a comeback from Fnatic, these four look like the playoff teams we’ll have this split. 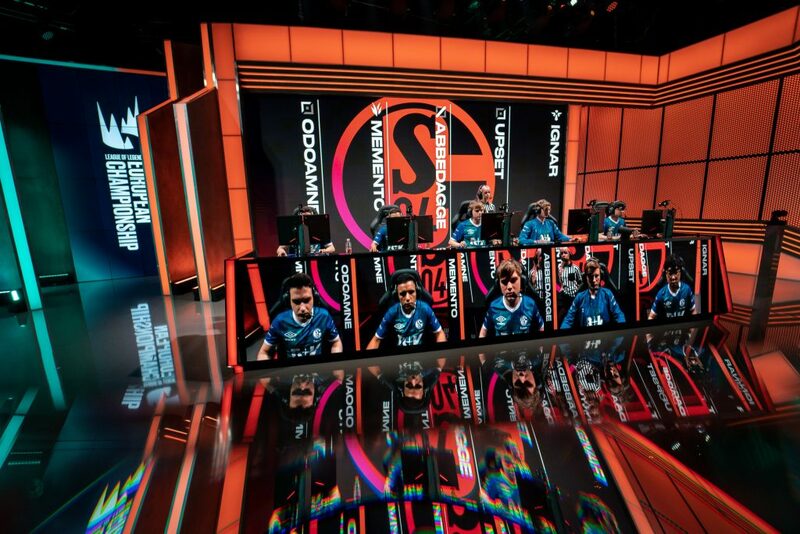 Schalke is playing the best right now, and they got solid contributions from the whole roster last week. They are one of the fastest teams after G2. Misfits continue to lane well but their late game is a coin flip. Origen had an opportunity to prove their mettle but fell against Vitality. Jonas “Kold” Andersen has yet to fully put it together. 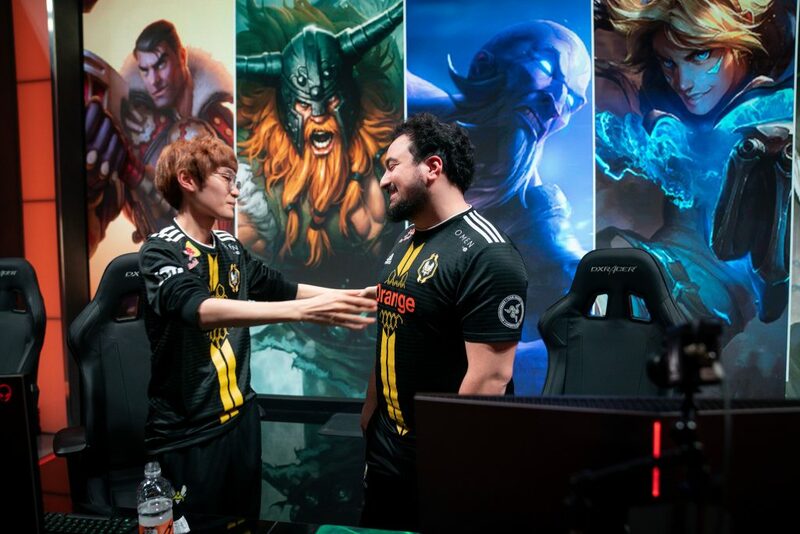 Splyce jungler Andre “Xerxe” Dragomir had a similar slow start, but is starting to play better despite his team going 0-2 last week. 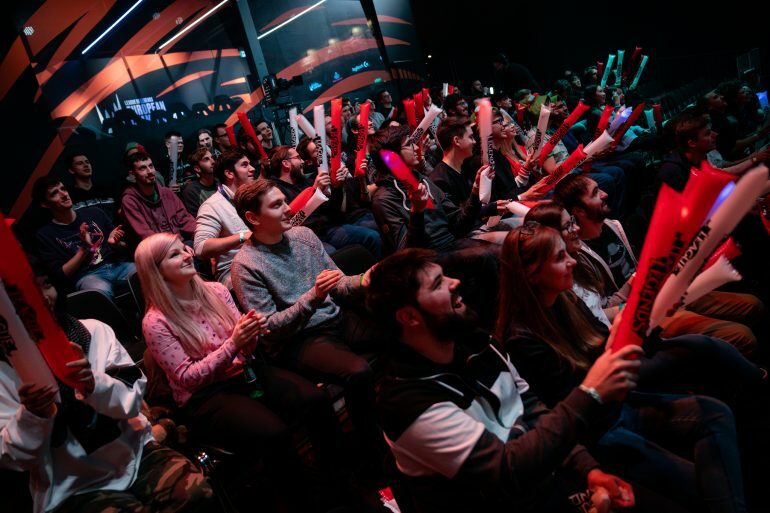 There have long been just two teams dueling it out at the top, but for much of the split, it was G2 and Misfits. G2 play fast and loose and sometimes step too far, but they can usually get it back together. Vitality are back on top by playing just like they did last summer: through mid laner Daniele “Jiizuke” di Mauro. He’s back to the split push shenanigans that made the team so much fun last year.